Above: John with white stripe on cap that indicates an Airman Trainee. Below: with his crew. Above: Doreen, September 1945, when 18; the picture John had while on Service. 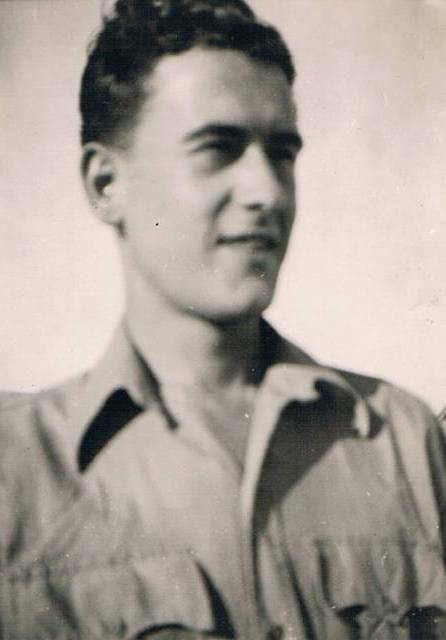 Below: John, August 1945. He flew in Baltimore V’s and Ansons with the RAF’s I.S. Squadron and 680 Squadron on reconnaissance missions. Johns duties took him all over the Middle East, travelling to Iraq, Iran, Cyprus and Palestine. He was stationed at Aqir, Palestine in September, 1945. Britain's involvement in the territory that now encompasses the state of Israel began in 1917. Then British Foreign Secretary, Arthur Balfour, issued a declaration that promised a national home for the Jews in Palestine, provided this did not harm the existing population. By November 1945 John was stationed, with the 680 squadron, at Deversoir, Egypt, a military airfield located approximately 19 km south-southeast of Ismailia. He also travelled to Cairo during this time, which he related to wife Doreen, years later, had been flattened by German bombs. John had wanted to become a pilot but kept blacking out once the aircraft he flew in were above a certain height. It was due to this that it was discovered he too suffered from a genetically inherited Bilateral cystic kidney disorder, which had claimed his father and grandfather, both at age 45. 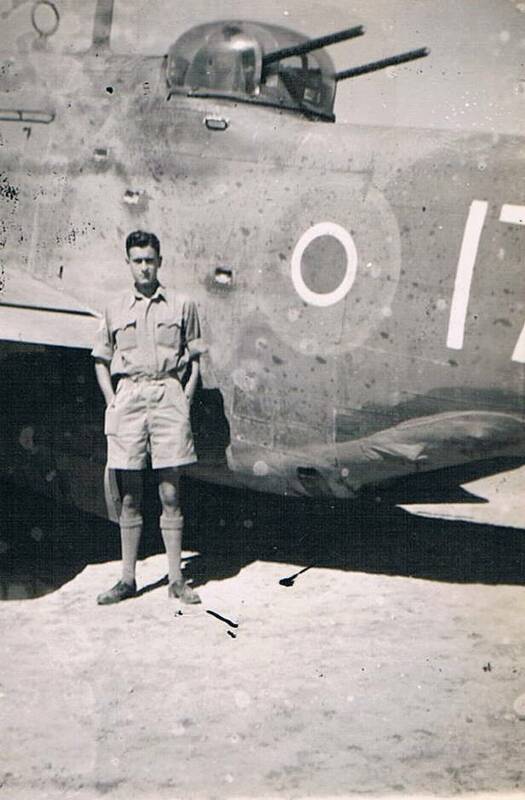 He was very good at his work and the RAF wanted to hold onto him so he was moved into Intelligence and stationed at the British Ismailia base during the tensions of keeping the Suez Canal open in post-war conditions. 'England had had so much war by then but they had to keep the Suez open because no one could afford to fly.’ (to Australia after WWII) – Doreen Cherry. The future Mrs Cherry on travelling this route herself during 1949 and 1951 recalls; "People didn’t get off the ships going through the Suez then. It was dangerous to." 1945-48 Suez Canal: Ismailia; 'The Suez Canal, also known by the nickname "The Highway to India", is an artificial sea-level waterway in Egypt, connecting the Mediterranean Sea and the Red Sea. Opened in November 1869 after 10 years of construction work, it allows transportation by water between Europe and Asia without navigation around Africa. The northern terminus is Port Said and the southern terminus is Port Tawfik at the city of Suez. Ismailia lies on its west bank, 3 km (1.9 mi) north of the half-way point. Ismaïlia, where John was stationed after Palestine, is a city in north-east Egypt. It is known in Egypt as "The City of Beauty and Enchantment". 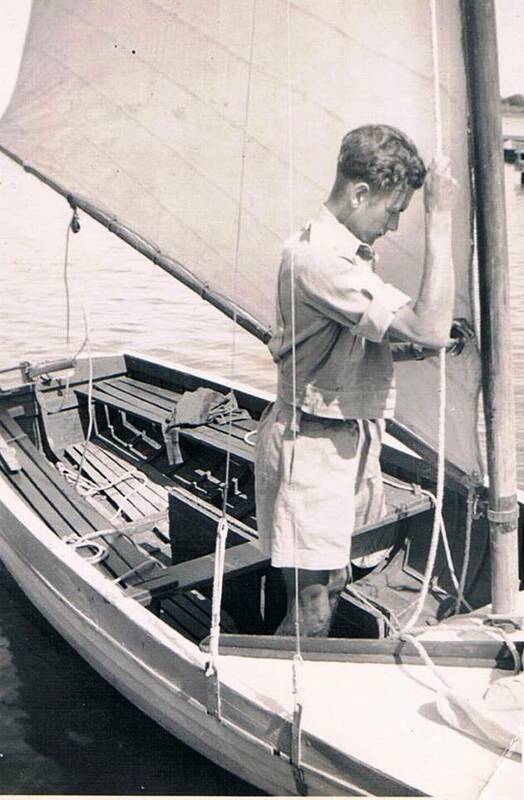 John enjoyed Sailing on the Suez in Summer and was a member of the Moascars O.R’s Sailing Club, Ismailia, the Cairo Services Sailing Club – River Nile and also sailed on Lake Timsah - Egypt in Pram Dinghys and Cat Dinghys. Prams were his favourites and he sailed a similar craft on the harbour here years later. John also loved skiing. 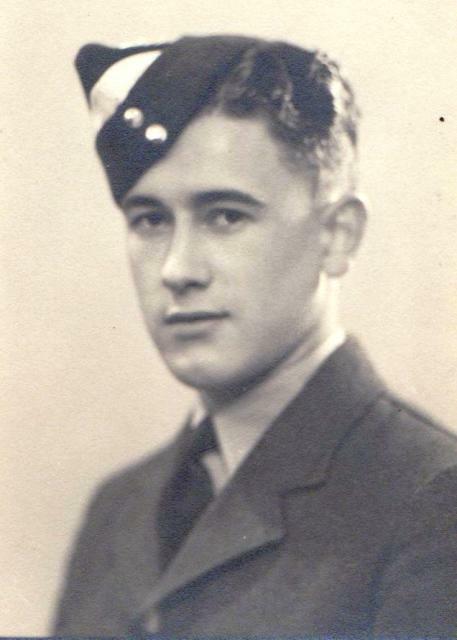 In 1948, as health ensured he would not become a pilot, John left the RAF and was demobbed back to England by August 1948. As part of being in the Services he was offered, and accepted, training in Business Management at Leeds and graduated to work for J Arthur Rank by 1949 and as a Commercial Traveller, a very attractive occupation in post-war Britan, with commercial hotels all over England. Doreen recalls a movie ticket being issued with a certain brand of flour in England then, citing this as how clever J Arthur Rank was at filling movie theatres. His association with Australian lass Doreen Cherry came through her becoming and being a pen pal of his sister Audrey some years earlier. Doreen recalls her mother sending John a 21st birthday cake, with a ladder on the top as all were during that era, and him opening its box while in the Middle East, and the aghast looks as those who thought he was already 22 found out he wasn’t! 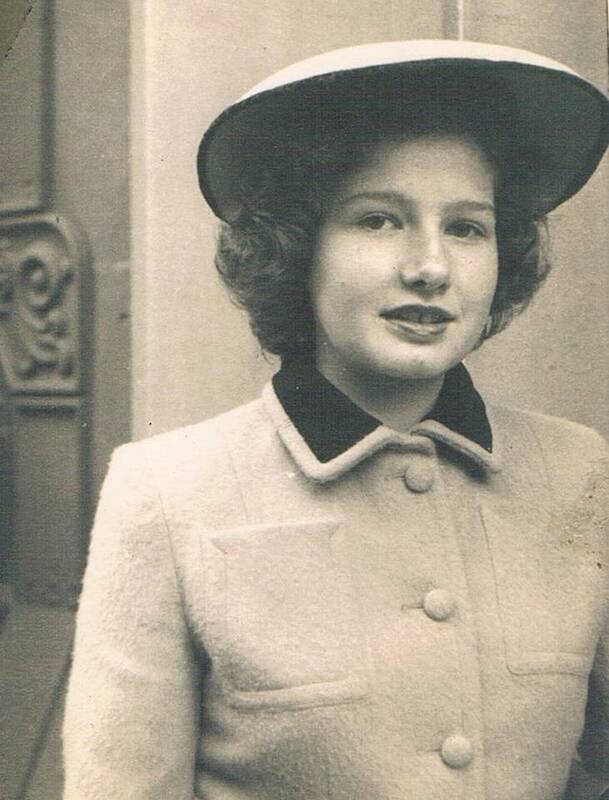 Doreen travelled to England in 1949 as part of an ice skating company, even though a qualified nurse, and landed in London with her chaperone (required in those times) and finding ice skating wasn’t her thing, took a job in a Blood Bank which required travelling. She recalls moving on a circuit through North England, the beautiful Lakes Districts, Wales, rationing and living in what were called ‘digs’. Liverpool’s high ceiling wonderful old houses by the docks are a fond memory. John asked her to meet him under the clock at Liverpool station so she could finally be taken to meet her pen pal of five years by then, his sister Audry. Doreen recalls: "I thought I’d have a peek and if I didn’t like the look of him I’d run away. I was there 10 days and we got engaged! It worked well; we could follow each other on the circuits our work entailed. He’d always wanted to come to Australia. We arrived on the 1/1/1951 and in March 1951 we were married at St Peter’s, Hornsby (where Doreen was born). By December 1951 we had moved to North Avalon to a block of land we’d bought with a small converted garage on it; everyone had converted garages, log cabins here then; it was all very simple, basic places. Tasman road had only five houses. There were so many koalas; he learned to eat oysters; loved them; the English were amazing. David Goddard (the English producer who started Bellbird the popular television series) had been brought out here to do the show, and no one met his boat, no one there to welcome them, so he and his wife took a taxi and drove out here. They loved it too and took a place at Nth Avalon, up on the cliff there. Avalon was a true village then; its whole history owes a lot to these people who came out from England after the war; they ran the P&C, ran Girl Guides, helped build a new school; they said the hills reminded them of Cornwall. John started building the Guide Hall as he had two daughters and they didn’t have anywhere to meet; it was used for everything, a community hall. We had meetings and Councillor Adcock offered a block of land where it is now. Brown Owl, Miss Miles(she was educated at a Ladies college; taught the Brownies good manners; we had a background of ethics and standards then), lived up Bellevue Avenue, and she was great, we had the Lions Club behind us too. It was to be a community hall, not just Guides. John became Clerk of Works because of his experience with figures and business management. Stan Barry was a very reliable and well known builder (he was living in Central Road then); all the rest was voluntarily. Father Boland of the Catholic church helped and supported us; They got working bees going, then these fell off a bit, so they made a roster; and everyone had their day and shift. John would call them, let them know. A cousin of ours came and did the brickwork for the chimney; we designed an outside veranda; we had to make people think to of the future, of future uses. Mrs Wentworth was the District Guider at this stage; she opend her house, we had morning teas and suppers to raise money. The people that helped a lot were the family of Alice Robertson, a fishermen family with seven children at Careel Bay, great folk, they were very helpful; so we had wonderful families like those; you could always rely on Alice to do things, even with all those children. We ended up having two companies that I (Doreen) put together, instead of one. The hall was officially opened on the 21st of October, 1967 and had paid for itself within two years, solely through community use. The John Cherry Memorial Shield Annual Citizenship Award named to honour John's work, and presented annually to a worthy Guide or Brownie ended in 1999. John's fund raising and community building didn’t end in Avalon; he also helped raise all needed for Philip Handel's magnificent Stained glass window in the Chapel of the Royal North Shore Hospital, a new one has been donated by the Graduate Nurses Association. John William Cherry was also an early sub Branch member of Avalon Beach RSL Club. He became an Australian citizen and had a lifelong love of Photography, recording most of the dances and events in the area with good friend Ron Searle, father of respected local historian, and also a great contributor for decades to community, Geoff Searle. Most of the photographs on this page are from John's albums. In 1971 he died of Bilateral cystic kidney failure at 45 years of age, succumbing as his father and grandfather had to what is now a treatable by dialysis disease. Fortunately his daughters, wife Doreen, and grandchildren, are imbued with his essential spirit. No 208 Squadron was established as part of the Royal Naval Air Service on 25 October 1916. When the Royal Air Force was formed on 1 April 1918, the unit was renumbered to No. 208 Squadron RAF. After the war ended 208 Squadron remained with the occupying forces until August 1919, when it again returned to the UK for disbandment on 7 November 1919 at Netheravon. The squadron reformed at RAF Ismailia in Egypt on 1 February 1920 by the renumbering of No. 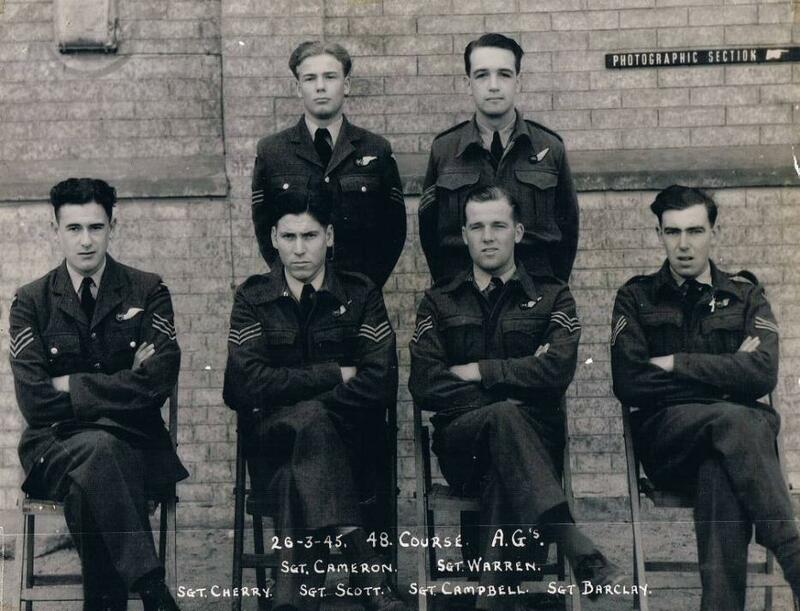 113 Squadron RAF. It was at first equipped with RE8s and from November 1920 till May 1930 with Bristol Fighters. The years between the wars were by no means quiet, in September 1922 the squadron was sent to Turkeyfor a year during the Chanak crisis, being stationed at San Stefano, a part of the Bakırköy district of Istanbul, Turkey. After the conflict 208 Squadron went back to Egypt and in 1930 got Armstrong Whitworth Atlas aircraft to replace the old Bristol fighters. The Atlases in their turn were replaced five years later byAudaxes and for one flight by Demons. Just before the outbreak of World War II, in January 1939, these gave way for the Westland Lysander. No. 208 Squadron was still stationed in Egypt at the outbreak of World War II. It joined the war effort in mid-1940 flying Westland Lysander reconnaissance aircraft and Hawker Hurricane fighters on army co-operation duties in the North African Campaign and the Greek Campaign of 1941. During the war it included a significant number of Royal Australian Air Force and South African Air Force personnel, along with other nationalities. 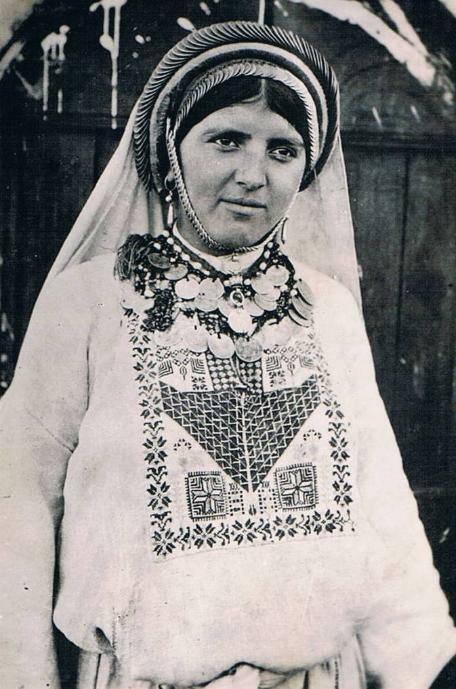 The unit was later stationed in Palestine, before returning to North Africa. It briefly converted to Curtiss Tomahawks, but received Supermarine Spitfires in late 1943 and flew them for the remainder of the war. From 1944, it took part in the Italian Campaign. Well-known Australian actor, Charles "Bud" Tingwell, piloted Spitfires and Mosquitoes with the squadron. 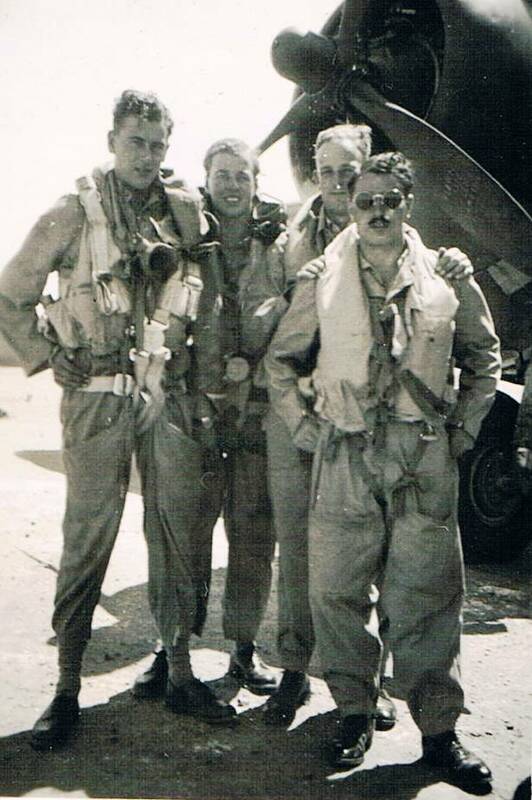 Shortly after the war 208 Squadron moved back to Palestine where it was involved in operations against the Egyptian Air Force. In 1948, the squadron moved to the Egyptian Canal Zone. It saw action in the Israeli War of Independence, losing four Spitfires in combat with Israeli Air Force aircraft (which also included Spitfires). 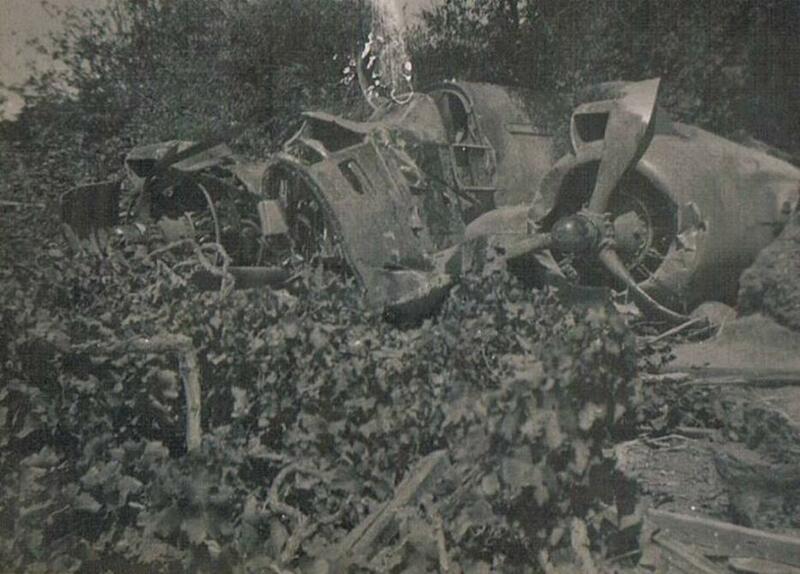 The last officially recorded "Air to Air fighter pilot kill" (bullets only without guidance systems) occurred on 22 May 1948, at 09:30 two Egyptian Spitfire LF.9s decided to stage a third attack on Ramat David. This time Fg Off Tim McElhaw and Fg Off Hully of 208 Squadron had taken over the standing patrol. Fg Off McElhaw, flying Spitfire FR.18 TZ228, managed to intercept and shoot down both LF.9s. In early 1943 Flights of the Photographic Reconnaissance Units were raised to Squadron status with 'A' Flight, No 2 PRU becoming No 680 on 1 February 1943. 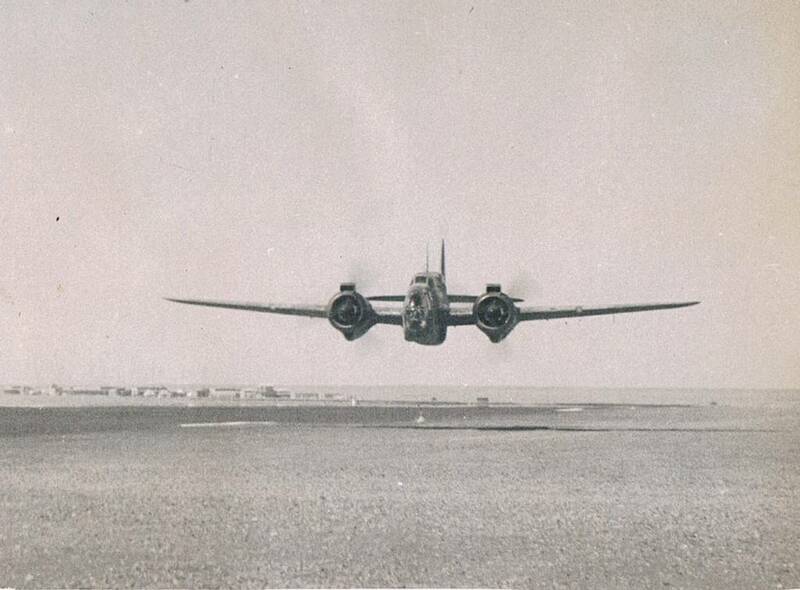 The original photographic reconnaissance unit based in Malta was No 69 Squadron and it was 'B' Flight. It carried out it operations over North Africa equipped with Beaufighters, Hurricanes and Spitfires. These operations were extended to Sicily and Sardinia after moving to Tunisia. It also operated detachments in Libya and Cyprus where it was able to photograph Greece and Crete. It continues to operate in the Mediterranean area until the end of the war when it undertook surveys of Iraq, Palestine and Iran using Spitfires and Mosquitoes The last Spitfire left in July 1946 and the squadron disbanded at Ein Shemar in Palestine on 1 September 1946 by being re-numbered No 13 Squadron. Above: Air Gunners, qualified. Below: Baltimore V in Iraq, 1945. Below this: destroyed plane.